Custom Decals are made of adhesive vinyl stickers applicable to almost any smooth area. They can be of any shape, size color with custom design prints depicting anything from your company logo up to motivational quotes and custom graphics. Custom decals are one-time use product. They are used for permanent advertising because of being made of highly adhesive vinyl and because they are“stamped” with UV inks. 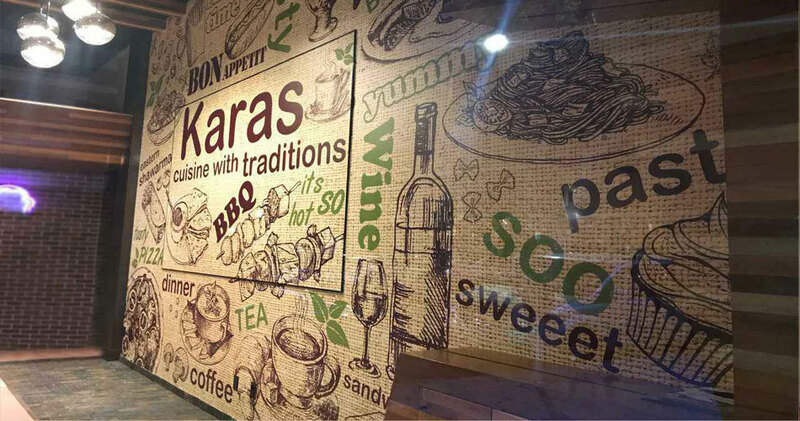 Custom decals are meant both for outdoor and indoor usages. While meant for permanent use, decals are also removable. If the sale is over, or anything changed in your announcement, replace easily the decal with another one or just remove it irrevocably. There are decals for different purposes accordingly with different adhesiveness and characteristics. Wall decals come to replace all the decoration techniques you knew before. Wall decals are equally used for promotions, advertising and decorations. It is a widely used way to cover office or store walls with the name and the logo of the company with customized wall decals. This gives the place a more professional look and increases trustworthiness towards the company. Anything else about the company is welcomed on the wall be it a service list, company slogan, motivational quotes (this one goes fine for offices) and whatnot. Full wall decals are there to replace the pale painted walls and wallpapers. They are applied on any smooth surface making it a work of art. Full cover wall decals are ideal for office decorations giving a special design to the room. 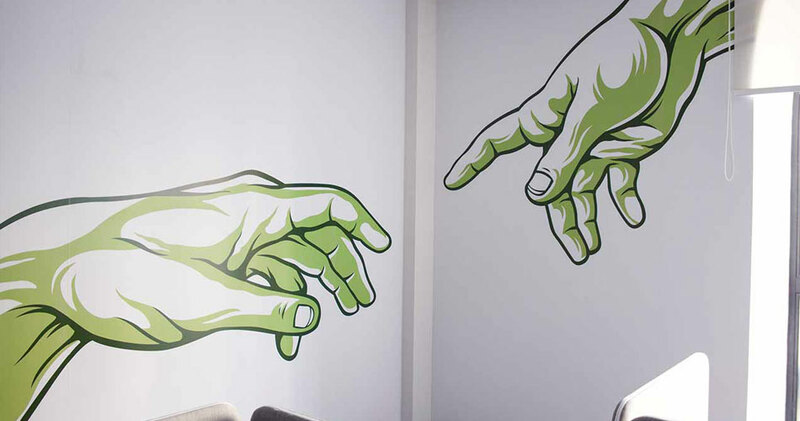 Here is one from our works for a company design with full cover wall decals. Custom wall decals can create an accent wall in your room that will stick you in everybody’s mind. 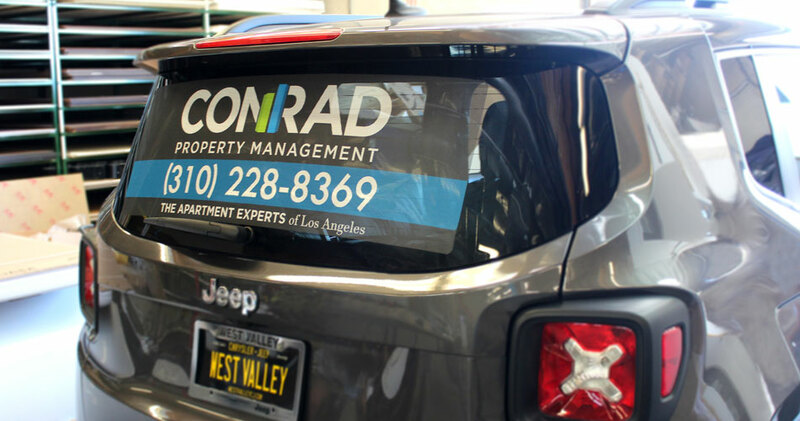 Glass Window decals will take your promotion to another level. 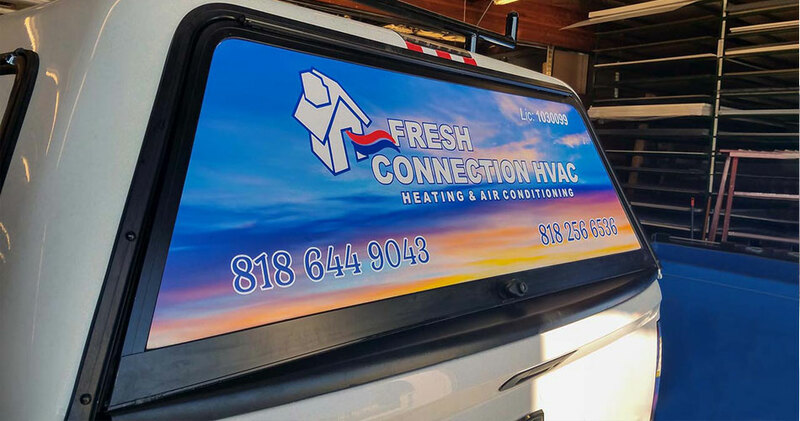 Either your advertisement is meant for outdoors or indoors, custom window decals will be the tool you needed. Window decals can provide difference and unique look in all your signs because they come in more that one material. 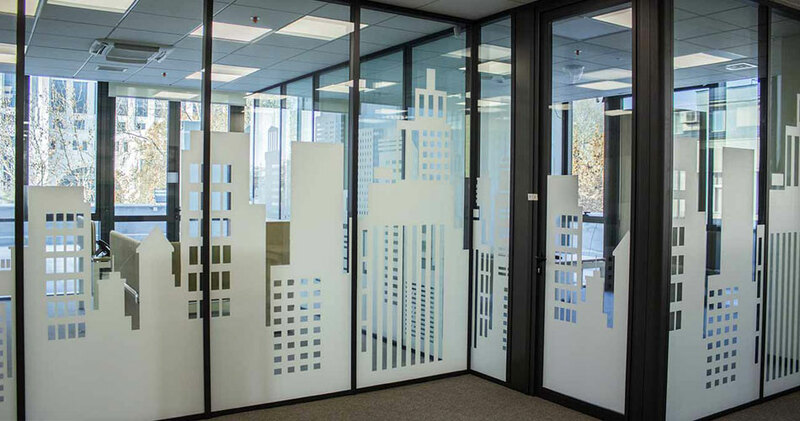 Below get to know everything about the different types of window decal materials, their usages and best application spheres. Clear decals can have mirror application, that is have the printing on the back (adhesive) part of the decal and be applied on the window from inside. Thus you will have an indoor application yet visible from outside keeping your decal fresh and harmless for quite a long time. 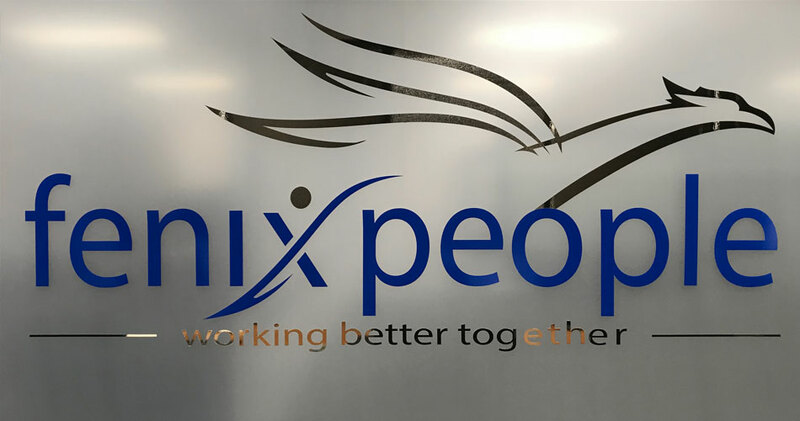 Frosted or matte decals are the perfect option to provide privacy at the same time delivering your message or giving the preferred design to the glass materials. These are highly used for store outdoor windows, in offices – boardrooms, working rooms, etc. Perforated decals as you may have seen have holes on them. This increases the adhesiveness of the decal and provides one way visibility. Visible is the side where the lighting is higher. Opaque decals are non-transparent ones that are widely used for business hours signs. They stick firmly to the window and due to their stressed background. 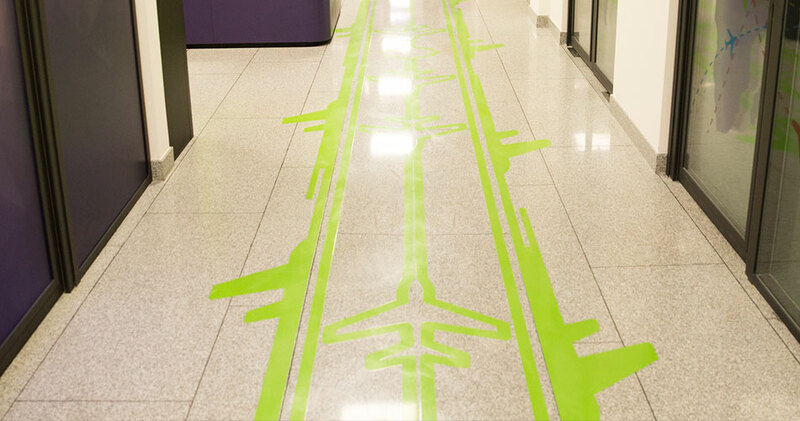 Getting more and more popular, floor decals bring a new culture of advertising. 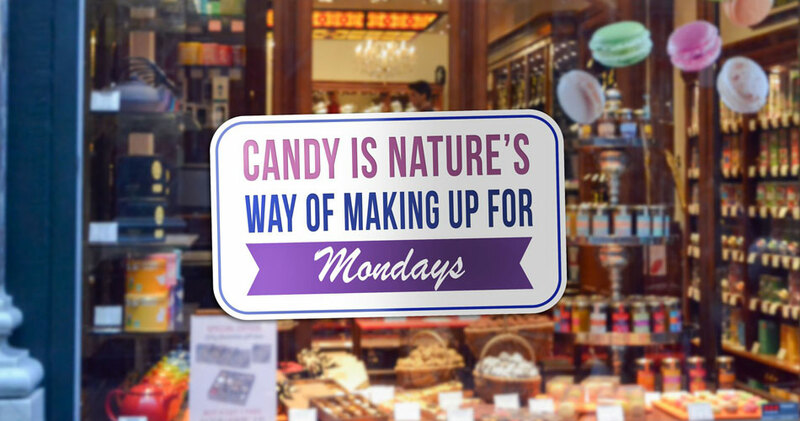 These custom decals can attract as many customers as sometimes no other sign can. ??? ?When the company, store, pub, etc is situated in a place hard to find. ??? ?When you have promotions and announce them on the shopping mall. The most common floor decals are in the shape of Footprints. And it is so simple. They subconsciously lead people to the place with some expectations and out of curiosity. Sale announcement floor decals also work cool. 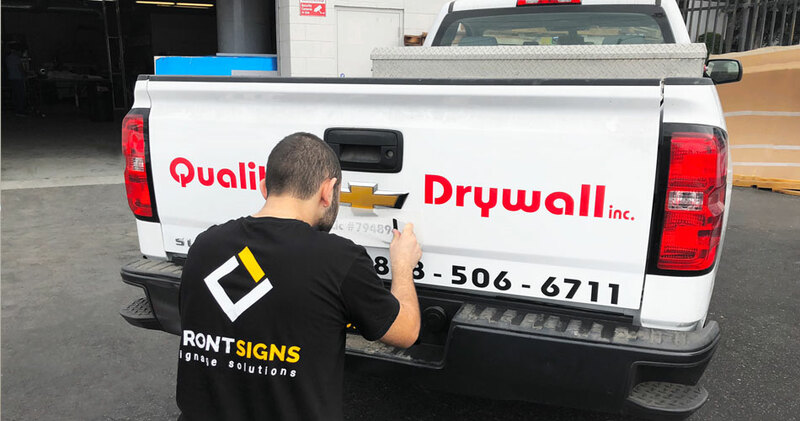 To make your decal creation trouble-free our partner Square Signs suggests you many free design templates to customize to your liking and sign design. Car decals are adhesives applied on different parts of the car both for business and personal purposes. They can come in different sizes and be meant for different parts of the car. Car roof decal: Car roof decals cover the whole roof of the car making it personalized. This is a perfect option if you don’t want to change the car design and look but want to have something personalized. Car hood decals: Car hood is the best part to have your message featured. The space is big, the place is highly visible, what else is necessary for good advertising? Car side/door decals: Your car will grab everyone’s attention with eye-catching graphics on it. Either it’s a company info or some personalized visuals, you have my word that your car will stand out from hundreds in line. And it doesn’t matter you’re driving, or have parked somewhere. The most common graphics ordered for personal usages are stripes, sports club logos, fire flames, flowers․ For business promotion companies always have the most important info of theirs applied on the cars – like company name, logo, services, contact information. The front windshield decals are small stickers for not blocking the view. 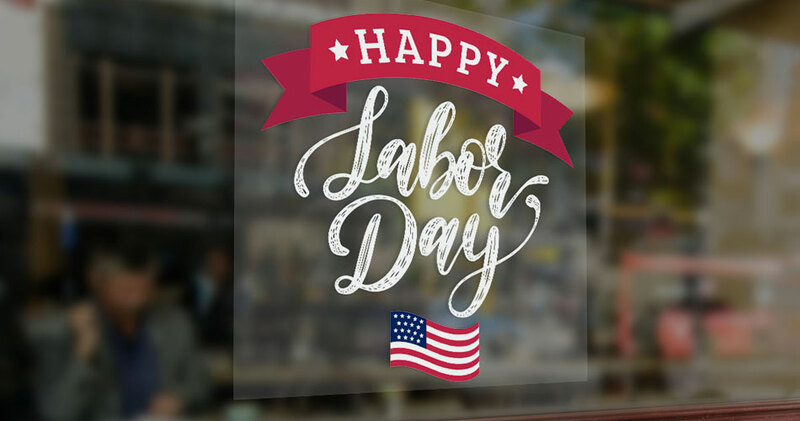 There are two common appliance methods of front window decals: They are applied on one of the corners of the windshield – vertically or on the top horizontally – for not blocking the view of the driver. Rear window decals are far too popular. They can be whole cover decals or a small decal. Big custom decals are usually applied for advertising purposes. They are perfect means of advertising as with minimal cost you reach the audience of thousands of people driving on the road. For this means the decal type used mainly are perforated decals. They provide one-way visibility and don’t block the view. Tailgate decals: Tailgate is the place of creativity. Drivers self express them applying whatever they love along the tailgate of their favorite car. Custom Mirror decals, headlight eyelid decals, bumper decals are also popular but are mainly applied for personal usages. Custom decals created a new advertising culture called also advertising on wheels that brought mobile advertising to a new level. Not getting satisfied with small decals of company names and logos, Car wrapping came to light. Car wrapping is the covering the whole vehicle with graphics that advertise the company. In this way business car draw more attention and give a professional image to the company. More about car advertising with examples in our blog. Custom decals are a very easy-to-handle things as they don’t require special care and can go on for a really long time. About care – all you need to do is to clean the decals with a damp cloth from time to time. This will keep your custom decal look fresh, colors – vivid and your sign will stay there for as long as you get tired of it. 1. Make the surface ready for decal installation – clean it with a soft and damp cloth. For perfect installation dust-free and clean surface is a must. 2. Pull off the decal backtape. In case of large decals you will need to remove it gradually, every time freeing as much decal as much you can apply at that moment. 3. Apply the backtape-free part of the sign to the necessary surface. 4. Now a squeegee or a business or any other card is what you need. Move the squeegee from the center to the edge of the custom decal to remove the air under it to provide bubble-free installation. If the custom decal is big, repeat the same action with small parts of it. In case of some kind of decals, the additional transfer tape may come as well. Remove it the last. Once we have the design of the Custom decals, our large format printers start working. The image is transferred from the computer to the vinyl material – that is to say printed. The printing process at Front Signs is exercised with high-quality UV inks, that dry right during the printing process and vibrant colors and clear look on every material. If you tend to use the same announcement removing and applying it from time to time, we have two more suitable options for you than custom decals are. Car advertising magnets are a great alternative to car advertising decals giving the opportunity to remove and reapply the advertisement whenever you want it. Another great tool are Static Clings. They work perfect for temporary window advertising. You apply the static cling to the necessary surface, you remove it when you don’t need it, and repeat the same action for hundreds of times without your sign losing its adhesiveness.